Want to Play the Palos Verdes Real Estate Pricing Game? It’s Friday, and I’m in the mood to have a little fun with my real estate blog writing exercise. 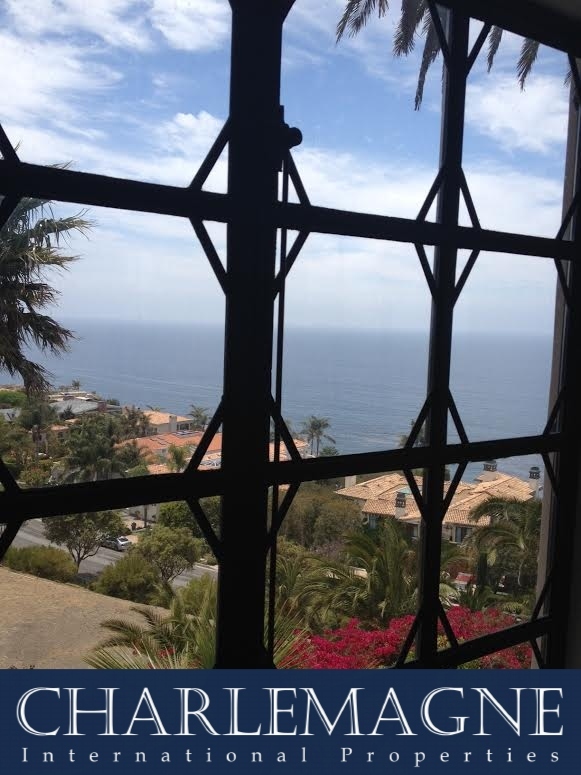 As I pondered what luxury real estate topic to tackle today, I decided it would be fun to review the most expensive listings for sale on the Palos Verdes Peninsula. Since I needed to narrow the field, I selected $9,000,000 as the low end starting price range. That search yielded eight Palos Verdes properties, six in Palos Verdes Estates and two in Rolling Hills. Location matters, and it’s established Palos Verdes Estates is the frontrunner with Rolling Hills a distant second. Now to move on to how price and value match up on Palos Verdes’ priciest listings. I like to play with numbers (I’m a big Sudoku fan), but it may be even more fun to figure out the methods and accuracy of pricing real estate in Palos Verdes. For this exercise, I’ll give the MLS price followed by Zillow’s (since most sellers like to check that site) and lastly the Los Angles County Tax Assessor’s value. It should be a hoot to see how these three match up and agree or disagree. 1 Buggy Whip Dr. Rolling Hills: MLS–$40,000,000. Zillow–$24,747,368. Tax Assessor–No value given. 705 Via La Cuesta, Palos Verdes Estates: MLS–$15,999,000. Zillow–$16,737,086. Tax Assessor’s High Value–$9,024,791. 1508 Paseo La Cresta, Palos Verdes Estates: MLS–$14,900,000; projected value. Zillow–No value given. Tax Assessor’s High Value–vacant land; no value given. 2228 Via Cerritos, Palos Verdes Estates: MLS–$9,999,000. Zillow–$9,585,538. Tax Assessor’s High Value–$9,039,468. 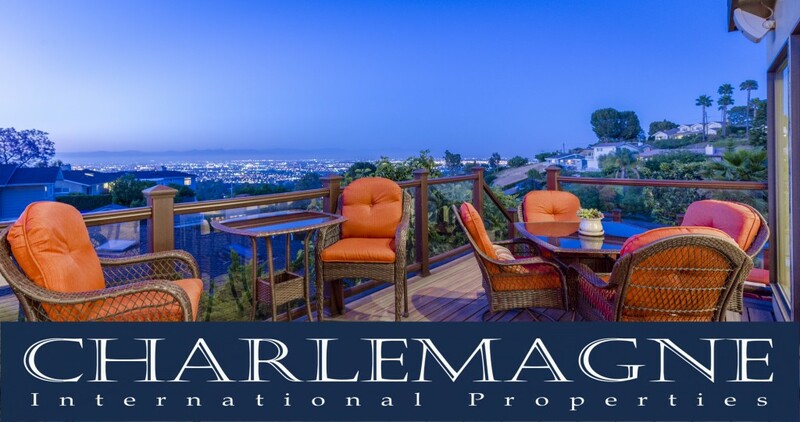 609 Paseo Del Mar, Palos Verdes Estates: MLS–$9,500,000. Zillow–$8,236,852. Tax Assessor’s High Value–$9,310,855. 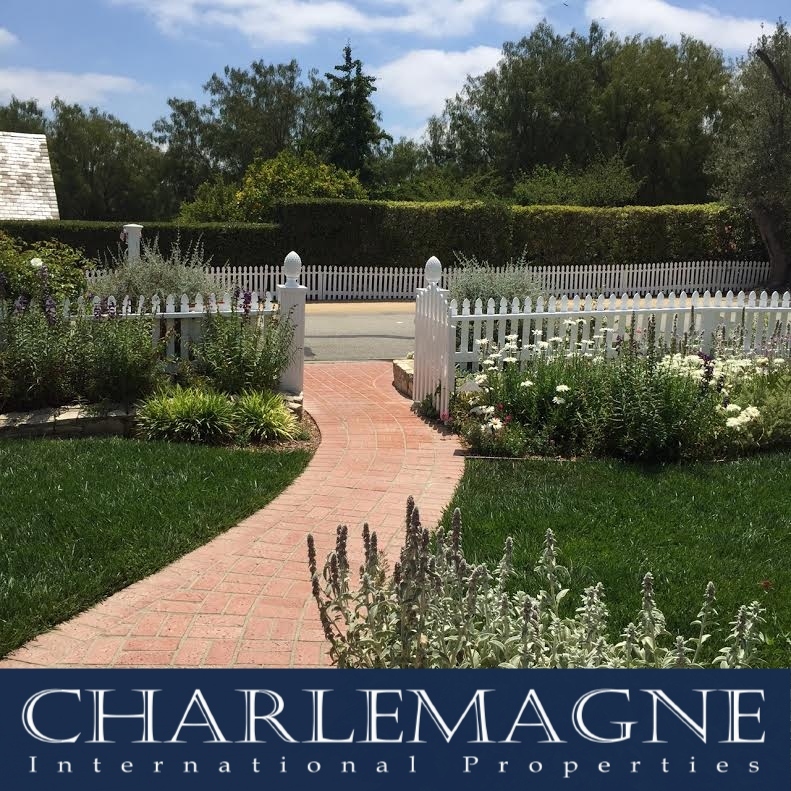 1816 Paseo Del Mar, Palos Verdes Estates: MLS–$9,500,000. Zillow–$7,552,456. Tax Assessor–No value given (shows as a vacant lot). 3 Appaloosa Lane, Rolling Hills: MLS–$9,350,000. Zillow–$5,839,951. Tax Assessor’s High Value–$8,940,184. Obviously, number crunching does not take into consideration the value of condition and view. Some of these properties have panoramic views or even bluff front lots at the ocean’s edge. 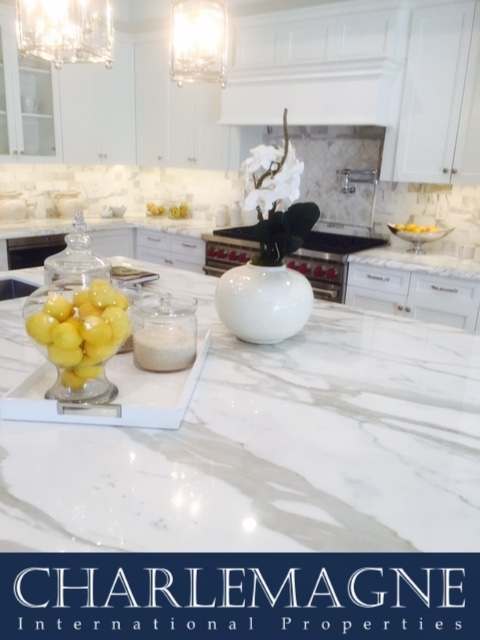 The importance of having a “feet on the ground” real estate agent working for you is apparent since they do know the interior condition, the landscaping, schools, and the neighborhood nuances. A robot reading sales and averaging price per sq. ft. simply does not have the “eyeball” experience a local agent possesses. Hence, the vast discrepancies between the low price and high price when comparing these three valuation methods. Days on the market is another “tell” when it comes to real estate values. Too many days on the market is a red flag indicating the property may be optimistically priced. The eight properties referenced above have cumulative days on market total of a whopping 4,137 days with an average of 517 days on the market. Sometimes pricing leads the market to higher levels, but sometimes an overpriced property will languish unsold until the market catches up or the property price is aligned with market value. Since buyers for homes in the upper price range are not as plentiful, a seller may be content waiting for the right buyer to come along. Therefore, seller motivation is another “tell” in the game of real estate. 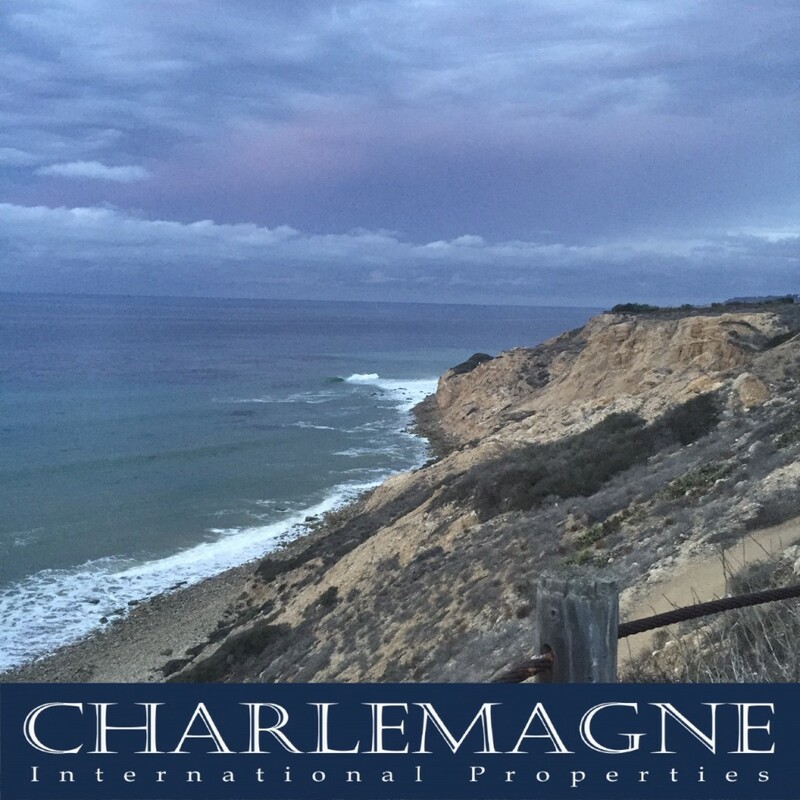 Real estate is a numbers game, but it also requires the art of knowing local values, housing trends, and the ability to place a value on view, and the benefits of the coastal lifestyle on the Palos Verdes Peninsula. In summary, check the online value sites, but when you’re serious about selling call an experienced local agent to help you pinpoint value and establish the price for your property. 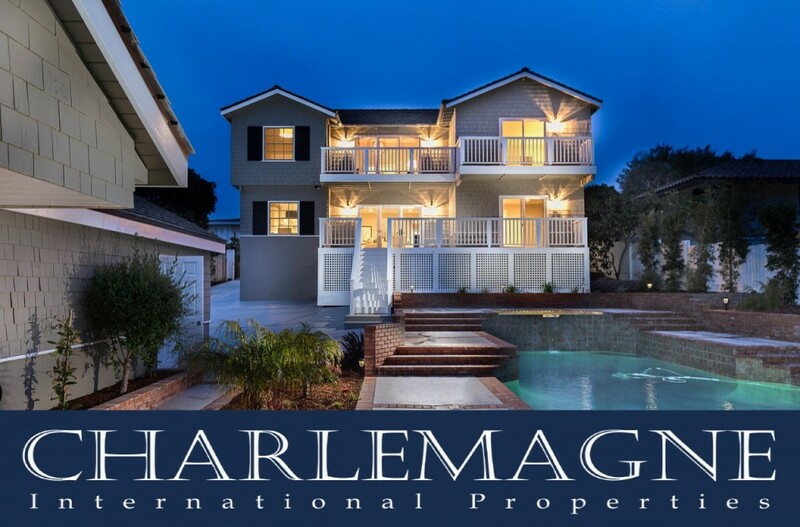 For more information about Palos Verdes luxury homes contact Norma Toering at 310.493.8333 or Norma@CharlemagneProperties.com.